How to free yourself from shame. If you could have any job in the world other than what you currently do, what would it be and why? Read through the main points and scriptures as you discuss as a group with the Talk-it-Out questions. Main Point: To overcome the shame of sin, you have to know the power of your salvation. Talk-it-Out: How does knowing that you have the gift of salvation change your perspective on shame? How do you personally navigate knowing you're saved, you sin, and that Jesus isn't throwing stones? Main Point: We are righteous (in right standing with God through faith in Jesus) and justified (God seeing you just as if you've never sinned). Talk-it-Out: How does that make you feel? Do you feel like you deserve it? Why or why not? Main Point: To live free from the shame of someone else: Focus on forgiving others and God’s approval of you. Talk-it-Out: What does forgiving others and focusing on God's approval of you look like in your life right now? Is this something you struggle with? Main Point: To live free from shame of self: Focus on forgiving yourself and being confident in who God is and who God says you are. Talk-it-Out: Share which one of these is most difficult for you to do: forgiving yourself or being confident in who God says you are? Which one is easier for you to accept? Main Point: God may not approve of what you’ve done, but He approves of you! I am accepted by God. I am like a diamond to God. Talk-it-Out: In what ways are you going to position yourself to allow God to finish His work in you? 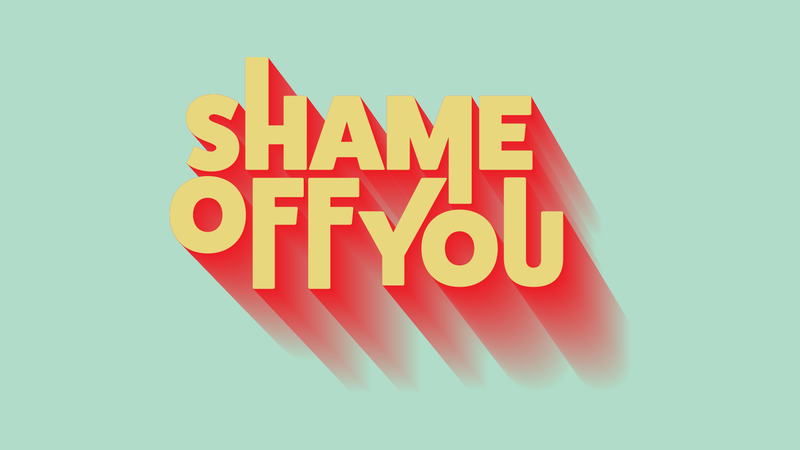 List ways that shame has come into your life. Then write practical ways to free yourself from it. Encourage your group to start doing. Commit to a step, and live it out this week. Finish group with prayer requests and praise reports.